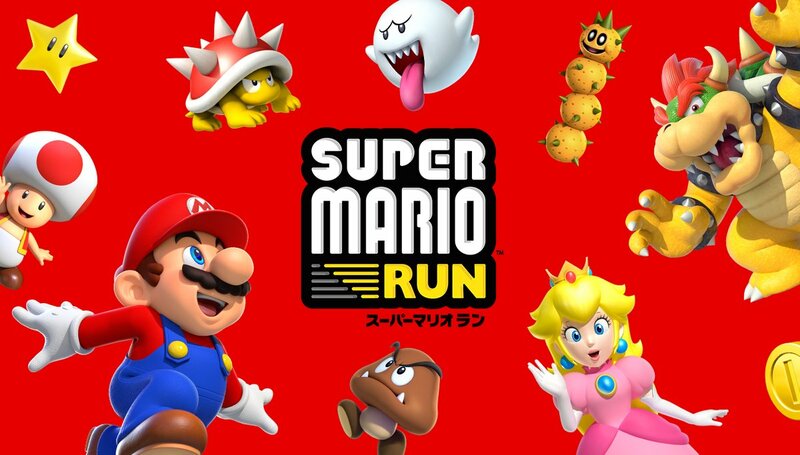 Nintendo issued a new update for Super Mario Run today. After downloading it, your game will be raised to version 1.0.2. Only one patch note is listed on the App Store. According to Nintendo, Super Mario Run has implemented feature improvements.